Classes are on Mondays, October 19-November 16, 2015. Please plan to attend the first session, and all sessions thereafter if possible. Lessons are sequential; each builds on the previous. 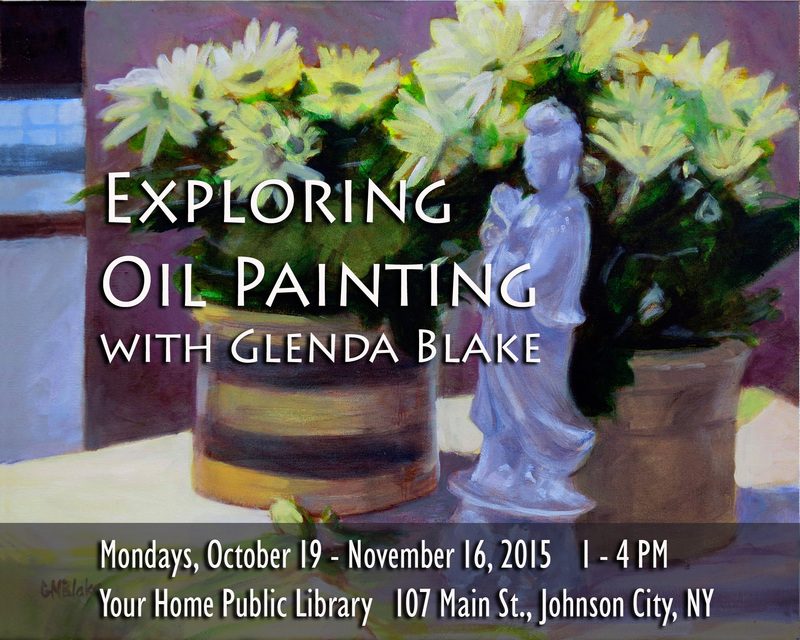 To sign up, stop by the circulation desk at Your Home Public Library, 107 Main Street, Johnson City, NY.